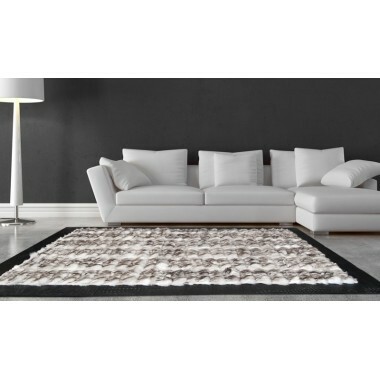 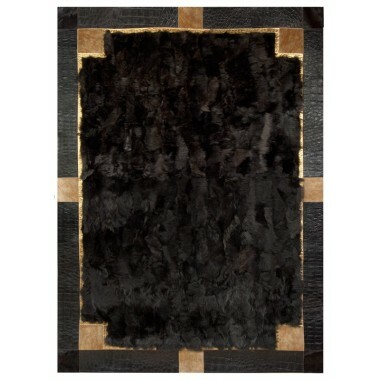 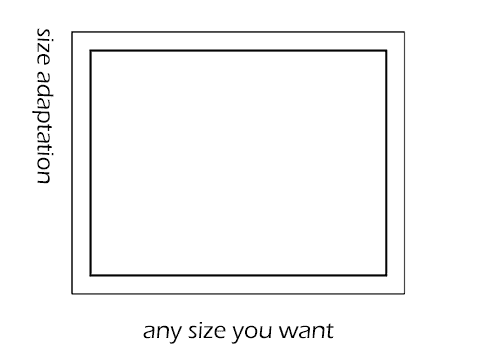 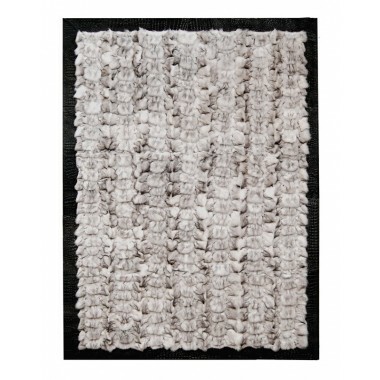 Fur rug fox black frame jurasico nero. 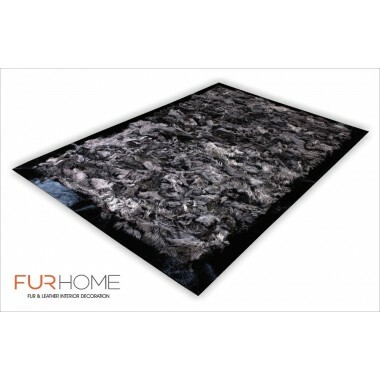 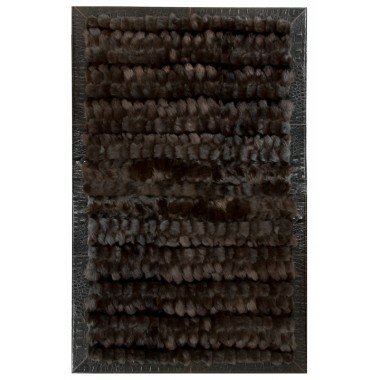 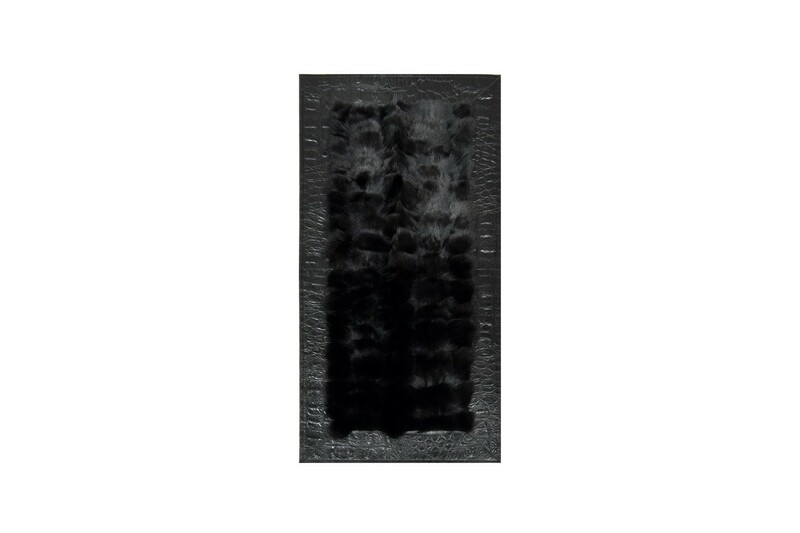 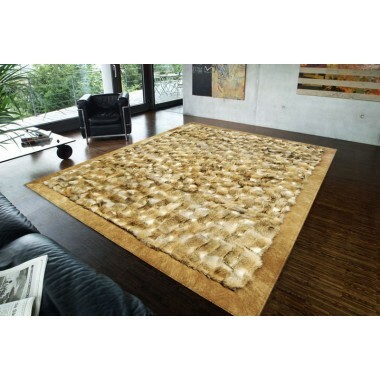 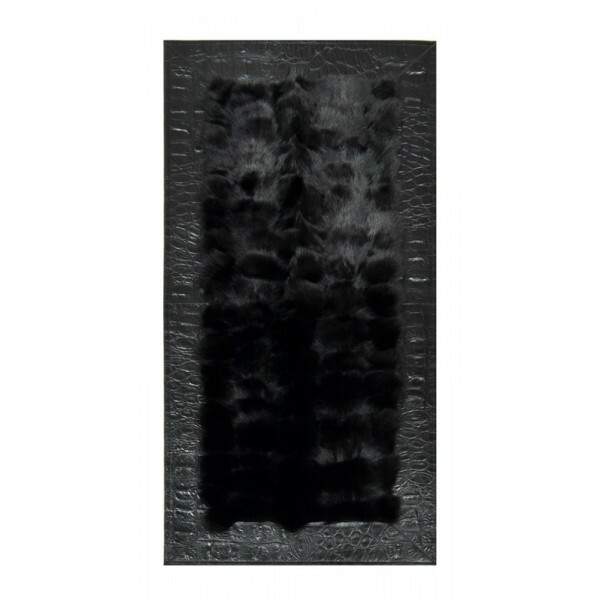 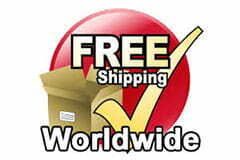 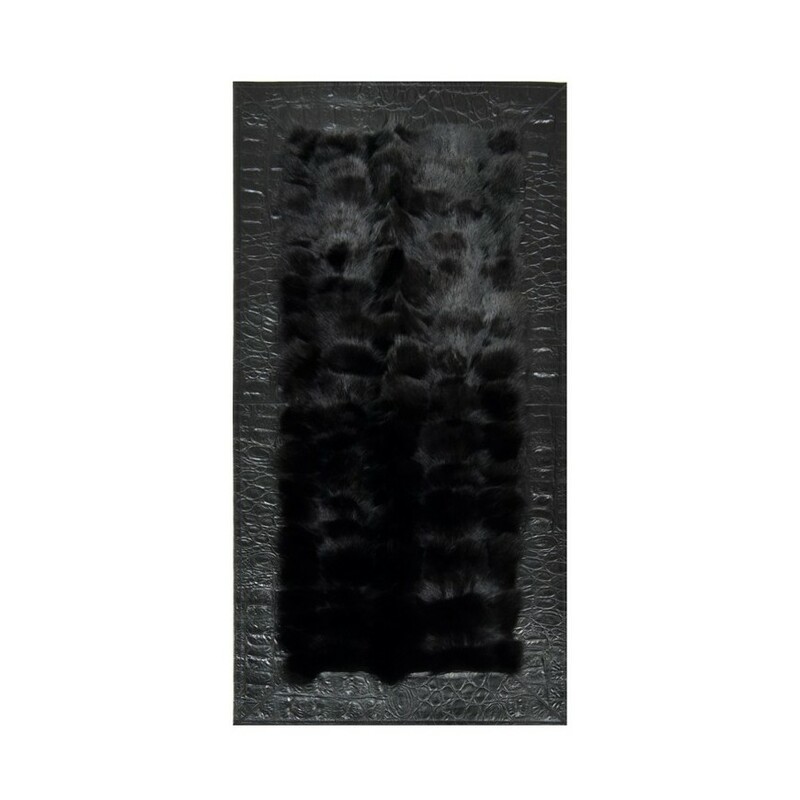 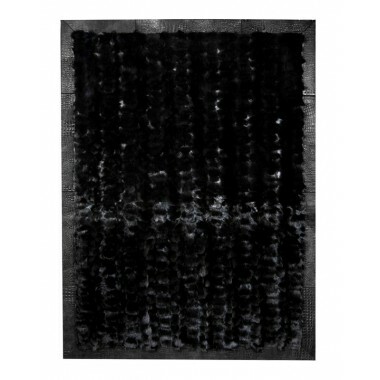 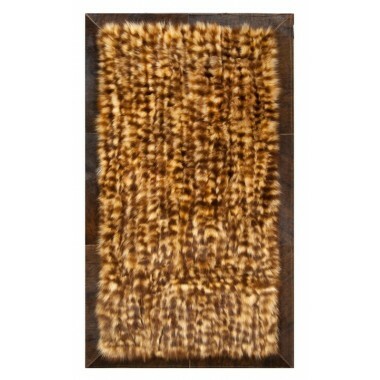 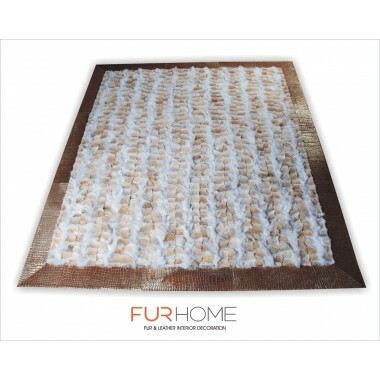 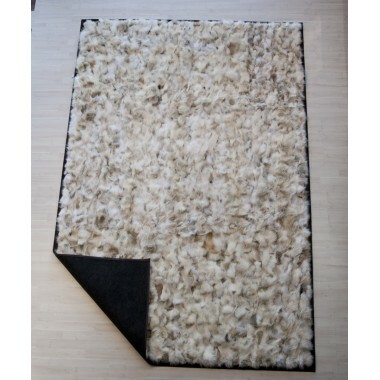 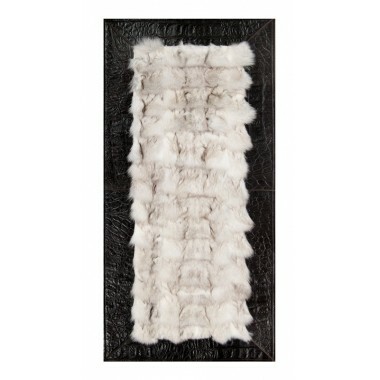 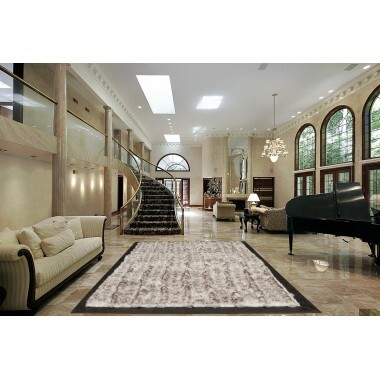 Luxurious fox fur rug dyed in black color (Nero). 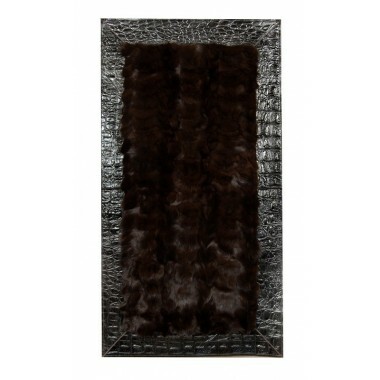 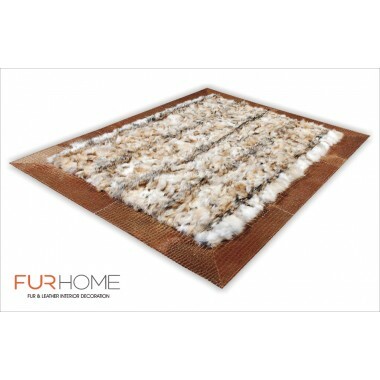 Real fox fur encased in a frame of croco-like cowhide leather. 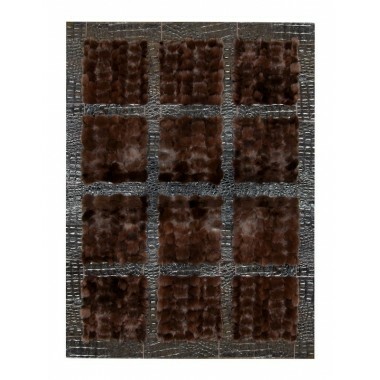 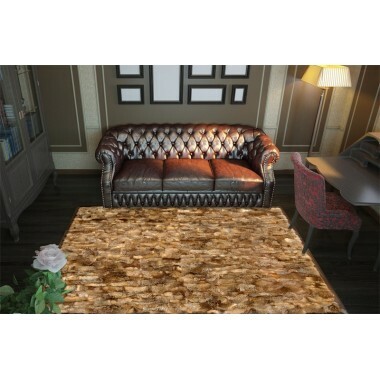 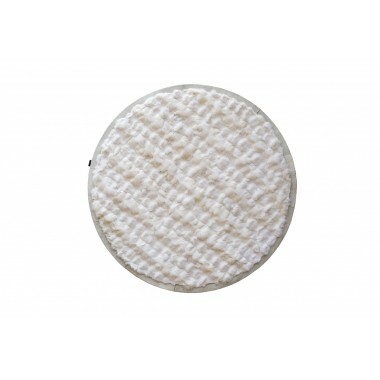 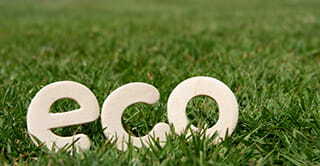 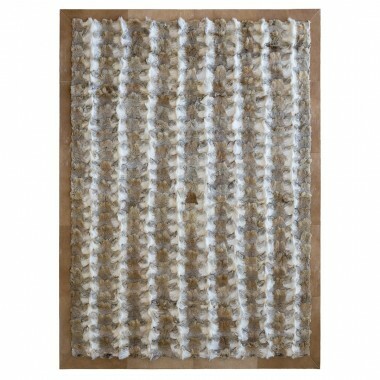 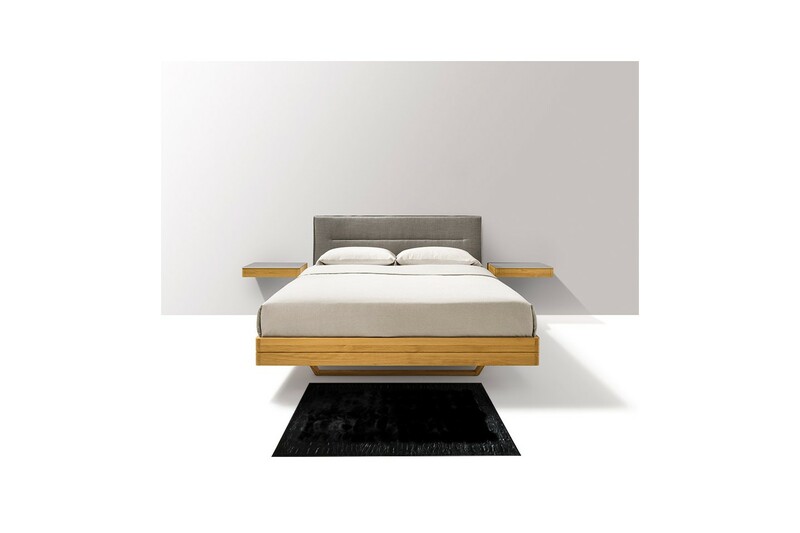 A luxurious piece to decorate your fireplace of your bedroom. 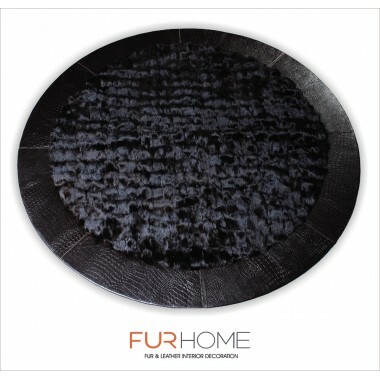 Genuine fox fur, dyed in black (nero) color and enclosed in a shiny frame of cowhide (embossed in ancient crocodile pattern) protects the precious fur and creates an elegant contrast.